MAN Engines & Components belongs to the MAN Truck & Bus group and is a manufacturer of a wide range of diesel and gas engines – 4, 6, 8 and 12 cylinder in the power range from 37kW to 1117kW. As well as being fitted to truck and buses made by MAN Group, MAN engines are used in the following areas, among others: in commercial vehicles from other manufacturers, for power generation in cogeneration plants and as drive units in agricultural machinery, rail vehicles, ships and boats and special-purpose vehicles. 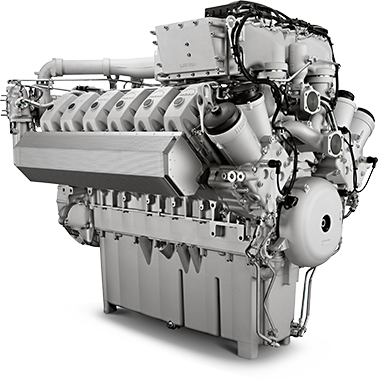 MAN provides also efficient diesel engines with 6 and 12 cylinders for use in railcars, long-distance and shunting locomotives, and truck maintance vehicles, and also for power supply. 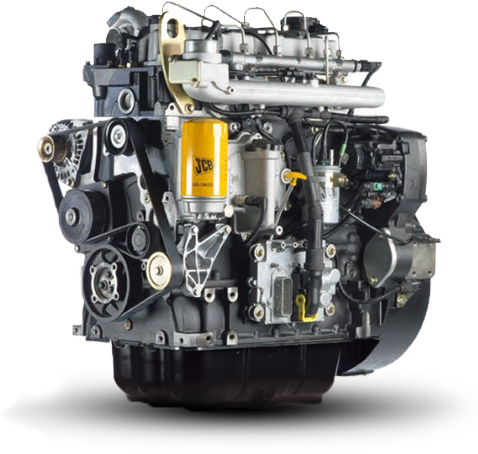 JCB Power Systems – manufacturer of diesel engines for industrial applications and generator sets. JCB offers 4 and 6-cylinder engines in power ranging from 55kW to 225 kW, complying with the latest standards for exhaust emissions. JCB engines are suitable for continuous and emergency operation in difficult conditions. JCB Drivetrain Systems offers elements of power units (axes, gear boxes, etc.) as well as complete drive systems for industrial applications, using JCB Dieselmax and ecoMAX engines. 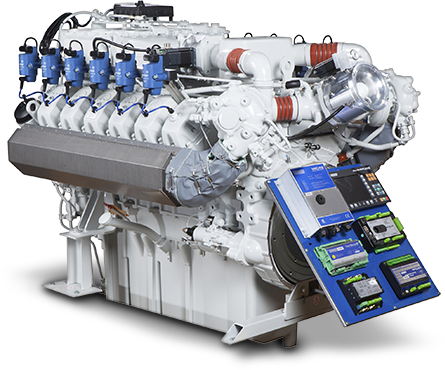 MOTORTECH offers customers throughout the world a complete product range for gas engines. Motortech products provide increased operational safety, better environmental impact, longer intervals between maintenance, a longer overall life, and thus higher engine cost-effectiveness. Multimotors offers Motortech products to use with MAN Gas Engines. 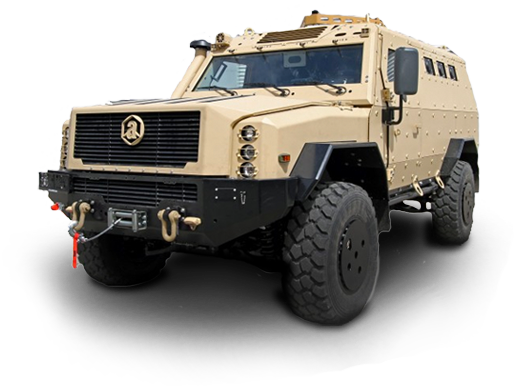 Achleitner – the world-renowned manufacturer of: 4WD-Vehicles, Commercial Vehicles, Military Vehicles, Security Vehicles, Special Vehicles. With its high-quality products, individual solutions for many different applications, as well as long-term know-how and expertise in the individual branches, the company has achieved recognition and fame international. AIXAM since 1983 a world leader in the underage four wheeled category. 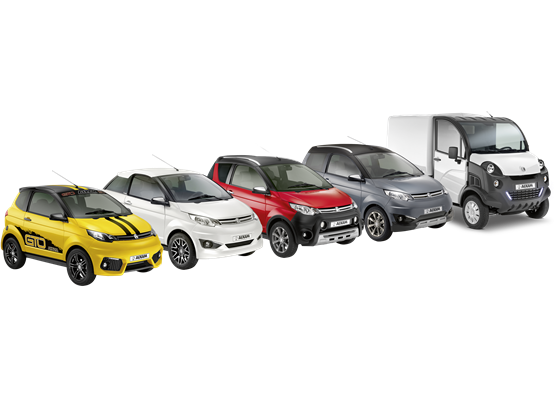 Since 2011 this French vehicles are available in Poland from Multimotors company. AIXAM vehicle driver may be a person not less than 14 years old who have a new driving license castegory – AM (formerly the moped-licence) or persons not less than 16 years old who have a driving license category – B1. 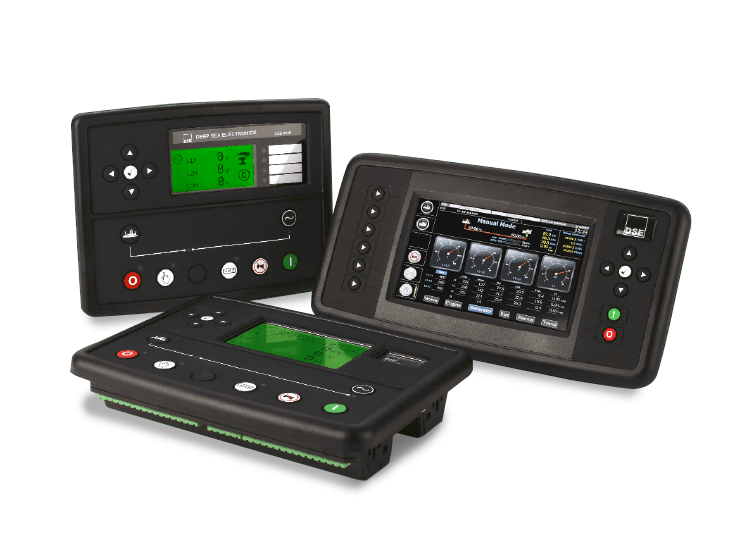 Deep Sea Electronics is one of the world’s top manufacturers of generator control, auto transfer switch and battery charger equipment. Throughout its 40-year history, have invested heavily in people, processes and research & development to ensure DSE continues to enhance its reputation across world markets. DSE develop and manufacture a range of over 140 different products that provide flexible control solutions for multiple applications.